"Never Trump" Should Draft Jeb! The Republican Convention is about a week off and there are still elements within the party who would rather not see Donald Trump become the nominee. The mainstream media broadcasts their whining because it makes the opposition (as represented by a scoundrel) sound more credible. I have a modest proposal. 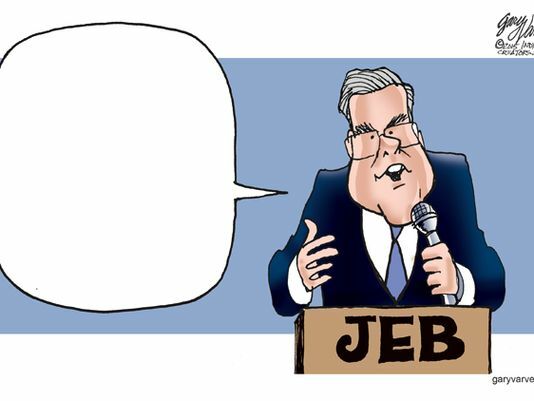 Draft Jeb! It's true that Jeb! spent $100 million to rack up four primary delegates, but as the dim bulb of the Bush Family, he represents 'Hillary Lite', an alternative to Hillary Clinton that incorporates all of her ideas in a package that is more conservative to the Republicans who hope to ride Jeb! 's coat tails for four years and feed at government largess. Best of all, nobody recalls Jeb! 's primary campaign, what he promised, what he said that he'd accomplish, etc. Nobody but friends and family showed up for his rallies. Those who did come, wanted a picture standing next to his brother. Jeb! would be everything that the Never Trump people want in Washington. I suspect that Hillary Clinton is angling for a Nobel Peace Prize medal at this point in her presidential campaign effort. Barack received one for not doing anything and Hillary exceeded his tepid performance by doing a number of things to promote transparency in government by putting her e-mail onto a server that the Russians, Chinese (and presumably others) could read. 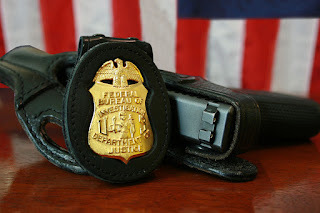 The FBI found no criminal intent in Clinton's actions and how could they when she was clearly sharing classified information in the interest of international peace and cooperation? 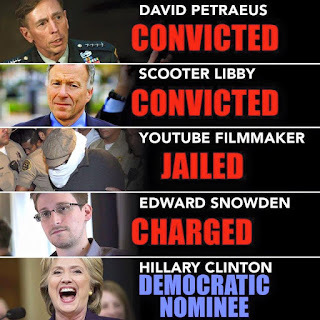 Far from sending her to prison, she needs the same medal as the one that Barack received. Maybe the medal could simply be awarded for achievement and clever intentions? 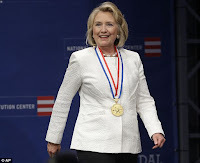 I don't know but if the medal can be awarded for succeeding where others faltered, who better than Hillary? She pulled off the scam where lesser men failed or are on the run (in the case of Snowden) for treason. Yes, it's true, she didn't act alone. Her husband, Bill (Slick Willy) Clinton clearly gave her support, advice and in the case of Loretta Lynch, somebody to grab the AG by the neck and remind her of others who defied the Clintons. Given that she did have support, could a Nobel Peace Prize also be given to Bill Clinton? The transparent server was in the basement of a home that he shared with the presumptive Democratic nominee. 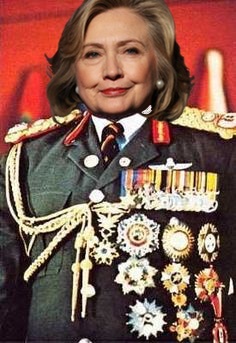 There are other awards and medals that Hillary has received for doing even less. They're like the awards that Hollywood notables give each other, but there was that sniper fire in Bosnia that she allegedly endured...The story of how she picked up a dead soldier's rifle and picked off the sniper that pinned everyone else down hasn't been told yet, but I think that she may be waiting until after the election to share details of that tale of valor and gallantry (and to receive a medal). I've heard that (disgraced) Brian Williams (NBC News) will receive a medal for gallantry under fire at the same time. One of the tragedies in the history of Nobel prizes is that Al Gore did not receive the recognition that he deserved for his role in fighting global warming and global cooling at the same time. Maybe Hillary can accept that award (on his behalf) and pin it to her pantsuit. Hillary received the Margaret Sanger Award (the so-called "golden coat hanger award") in 2009 for her efforts to promote abortion and make it possible for Planned Parenthood to have better access to markets for the bodies of the unborn. She also received the Liberty Medal last year for doing something (nobody knows precisely what)...sort of like Barack's Nobel Peace Prize. Jeb! was instrumental in getting her the Liberty Medal. Thanks Jeb!, you're quite a guy. I'm sure that she owes you a favor because you "played ball" in true Beltway form. 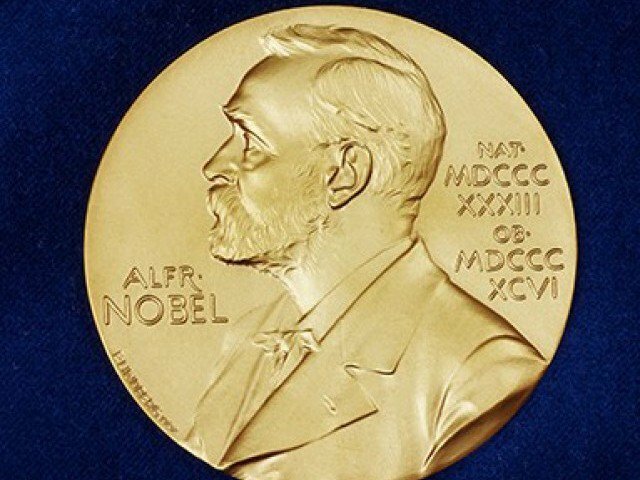 She's a woman with a lot of accomplishments - are you listening Nobel Committee? Lastly, I think that DOJ needs to give Hillary an FBI badge, in honor of her service to the nation, blah-blah-blah-blah-and double blah. It's not a medal, but maybe she could pin it to her pantsuit somewhere? It might help her round up her enemies more quickly if she were president AND director of the FBI at the same time, don't you think?